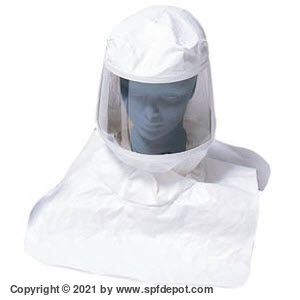 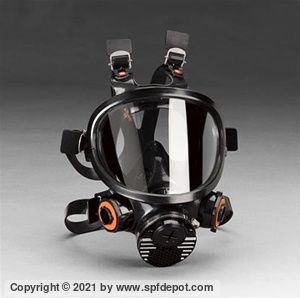 Our selection of facemasks includes models from top manufactures including Allegro, 3M and North. 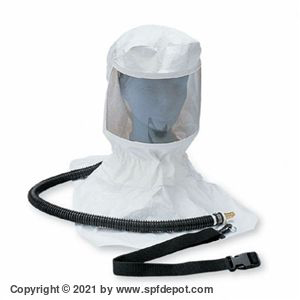 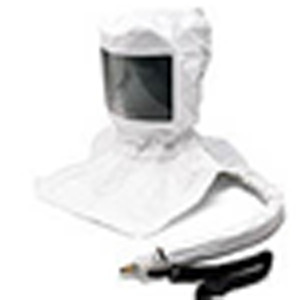 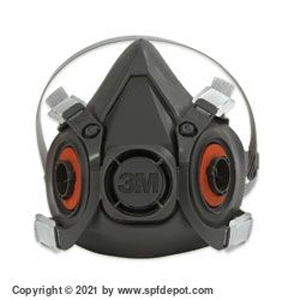 Choose from a North 5400 Full Face Respirator Mask or 3M Respirator Mask. 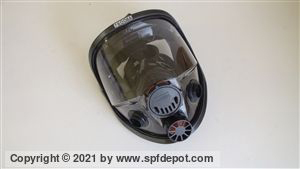 Half-face fresh air respirator masks are available from North, Allegro and 3M and supplied air respirator models are offered by both Allegro and North. 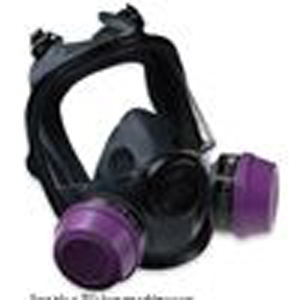 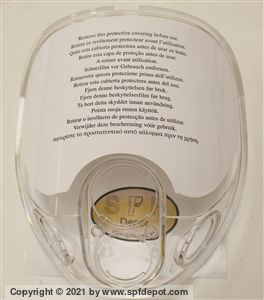 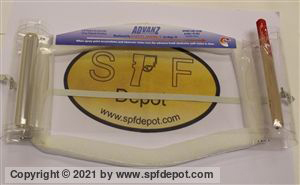 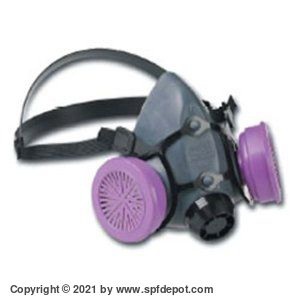 Whether you need a supplied air fed mask or fresh air breathing mask, you'll find the selection and pricing here at SPF Depot both to your requirements. 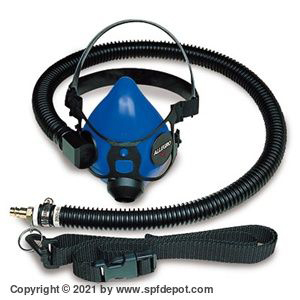 You'll also find a selection of breathing hoods available. 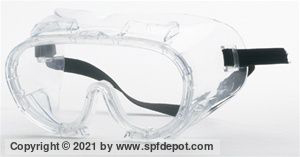 In addition, we carry safety glasses and no-fog, vented goggles in this category, as well as mask lens covers and other mask accessories such as head harnesses and lens retainers.